Are you looking for a unique way to bring extra excitement to your next party? Consider hiring an ice cream truck Toronto. 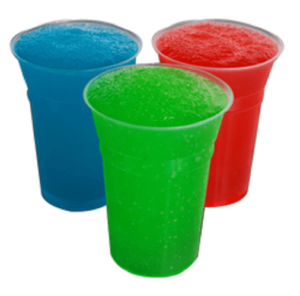 At Right Choice Entertainment, we know how much your guests would enjoy the frozen treats. 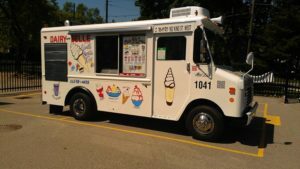 That’s why we provide an array of ice cream truck rentals in Toronto to suit your unique needs and preferences. An ice cream truck doesn’t only apply to kids’ events like birthday parties. You can also incorporate it in corporate events, weddings, bridal showers and other adult parties. Everyone enjoys ice cream in the summer. We strive to ensure the ice cream rental service is exactly how you envisioned it to complement your event. What kind of events can you use an ice cream truck rental? Ice cream truck rentals apply to any type of event. You can hire the truck on your little one’s birthday and give the kids an opportunity to enjoy all kinds of treats. This rental service is also applicable for weddings, outdoor events and even business functions such as grand openings. We have different types of ice cream truck rentals at Right Choice Entertainment and this enables us to cater to different events. Regardless of the size and type of event you’re hosting, we’ll provide an exceptional service and make your party the next talk of the town. Depending on your needs, we can provide other catering services such as setting up and cleaning the truck as well as making sure all the items needed such as the cups, napkins, and spoons are readily available in the truck. 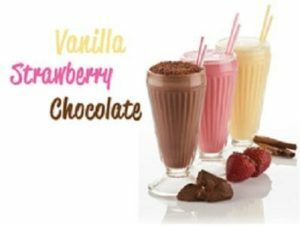 If you need someone to come along and mix up some popular ice cream flavours for the guests, we’re happy to assist. We’ll send an attendant who is not only friendly and professional but also highly skilled in coming up with different dessert menus. Can you choose any menu? 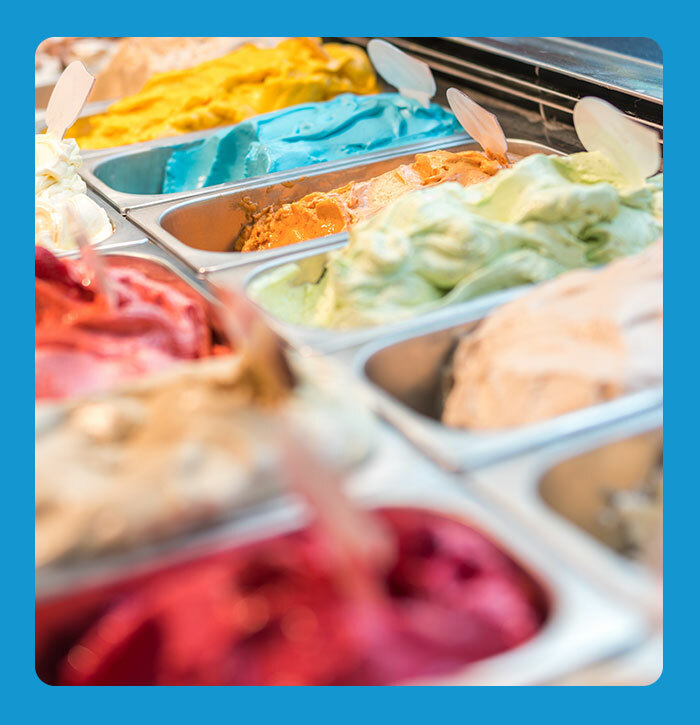 We’re happy to discuss your preferences when it comes to ice cream flavors. We know some clients prefer ice cream menus that go along well with the theme of the event. At Right Choice Entertainment, we will help you discover different menu items that are popular in events like weddings, birthdays and outdoor parties. If you have any unique menu requirements, we’re happy to customize something that works just for you. Our ice cream truck rental service packages have been designed with your budget and needs in mind. How much will you pay for the ice cream truck rental service? The amount you pay for the ice cream truck rental will depend on many factors. For instance, we will look at things like your guest list, the number of servings and time spent providing this service. The location of the event will also affect the price of the ice cream rental service. We invite you to reach out to us immediately with your party requirements and we will provide you with a free quote. With Right Choice Entertainment, you don’t have to worry about issues like hygiene and safety when hiring our ice cream trucks. We always ensure that our trucks have been inspected and well-maintained to meet all health regulations in Toronto. All our ice cream truck rentals are licensed and fully insured to provide this service. We’re here to make your day special and memorable and that means making sure all other aspects like hygiene and safety are guaranteed. If all you want to do is eat ice cream and party like never, we’re here for you. Whether it’s an office party coming up, a wedding, birthday or even a corporate function, we’ll serve your favourite ice cream flavors and transform a boring event into pure fun. We know many people are tired of the usual taco bars and cake at parties. Guests are craving for something different. 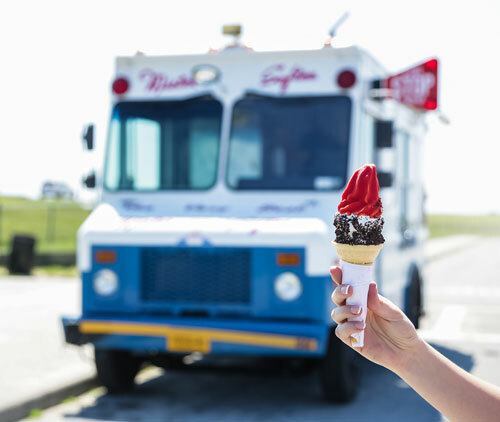 Investing in an ice cream truck rental will make your next party a big hit. 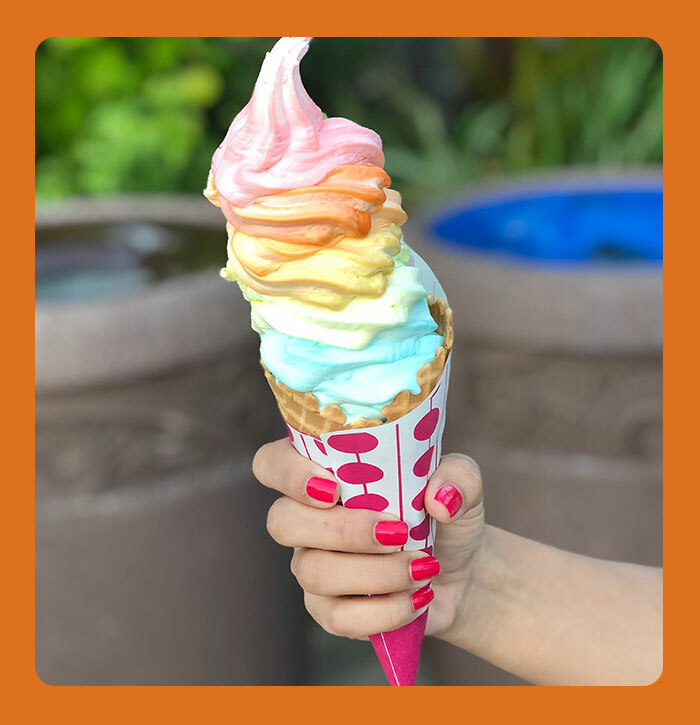 You’ll give people an opportunity to choose the ice cream flavors they want and have them served in cones, cups, and sundaes whatever they prefer. Be prepared to host an ice cream extravaganza like you’ve never done before. 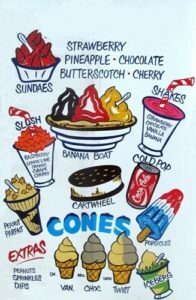 When you hire an ice cream truck, you may get overwhelmed with all the different flavors to choose from. One way to make it simpler for you and the guests is to narrow down the flavour choices to at least 5 popular ones and then consider adding one or two flavors that complement the theme of your event. Looking for other dessert ideas? 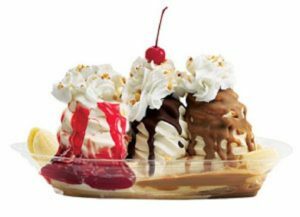 Consider adding different flavors of ice cream sundaes for your guests to choose from. 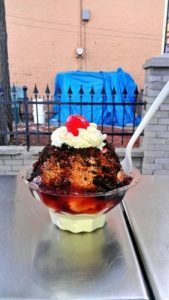 You can come up with a diverse menu that incorporates different ice cream flavors and gives your guests an opportunity to choose any kind they like while at the ice cream truck. 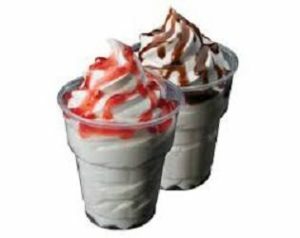 The ice cream truck can also have some chilled smoothies and the best milkshakes to give every guest something to look forward to. 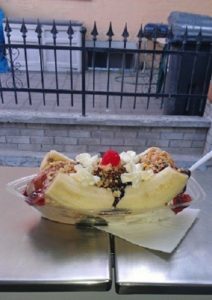 Remember that the idea of having an ice cream truck Toronto is to give guests an opportunity to choose any dessert they like. When you have options such as sundaes, smoothies, and milkshakes no one will walk out of the party without having taken dessert. You’ll keep everyone entertained and cater to all dessert needs. At Right Choice Entertainment we’re here to make this possible for you by providing a reliable ice cream truck rental service. We only use well-maintained ice cream trucks at our events. When you order your ice cream truck, rest assured that it will arrive on time and properly cleaned and even decorated to suit your event. We have gotten great reviews from our previous clients due to the reliable service we offer them. Try our ice cream truck rental service today and let’s create special memories together. We can handle your next big event big or small. Our ice cream rental service is straightforward and flexible so rest assured that everyone in your event will enjoy a sweet treat without any hassles. Here’s what we do to make sure your event is a success with smiles and happy friends. All our ice cream trucks are properly maintained and beautifully designed to complement your party. We have highly efficient refrigerated and temperature controlled containers to ensure your guests are served fresh ice cream each time. 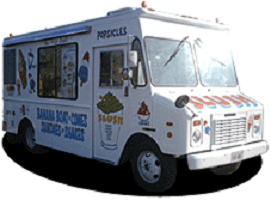 When it comes to ice cream truck rental Toronto, we assure you a dependable service. We offer quick transportation and fast turnaround time. Do you want to get creative with ice cream? We can help you find the perfect treat that adds on to the celebration. 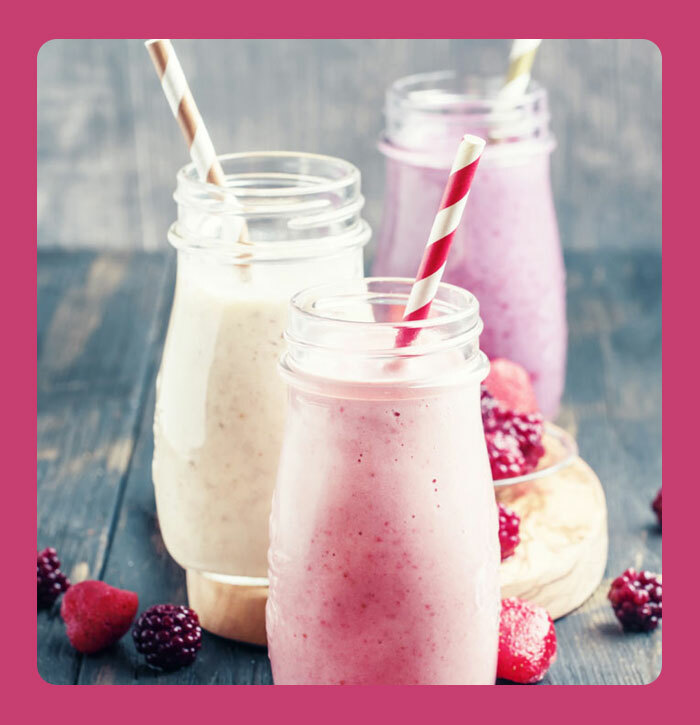 Whether you want to serve the ice cream at the end of the meal or as a snack, you can use any of our recipes or put together cool combinations that blend with the theme of your party. Whatever your needs are, we’ll be happy to bring together popular flavors that your guests will love. Our drivers and servers are friendly and uniformed to offer guests an exceptional service. We come with a well-equipped ice cream truck and the right energy to add fun and laughter to your party. Right Choice Entertainment is fully licensed and insured to offer ice cream truck rental services. 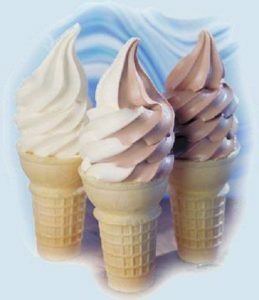 When you work with us, be guaranteed that you’re hiring a reputable ice cream rental company that is dedicated to serving your needs. We leave the area just as clean as we find it. We understand how important it is to maintain a neat and clean environment at your party and we do our best to make this a reality for you. To make the ice cream rental service a success, we request our clients to book early if possible. All you need to do is to provide us with the date, time and venue of your event plus a local contact person that we can reach out to in case of any questions. We are your best choice for cold and sweet treats wherever you are in Toronto. At Right Choice Entertainment, we care about our clients and put their needs first. We prepare sweet and cold treats that suit every party’s needs. 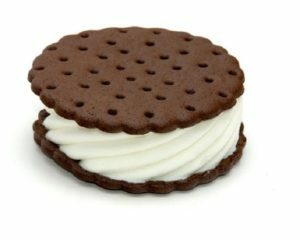 Whether you want to hire an ice cream truck for your kid’s birthday, a corporate event, wedding or any other event, we guarantee to make your menu more exciting and memorable among your friends. If you’re thinking of something that will bring up the mood of your party, an ice cream truck for rent is worth trying. Ice cream makes people happy especially the kids. All you need is the reliable rental service of Right Choice Entertainment.